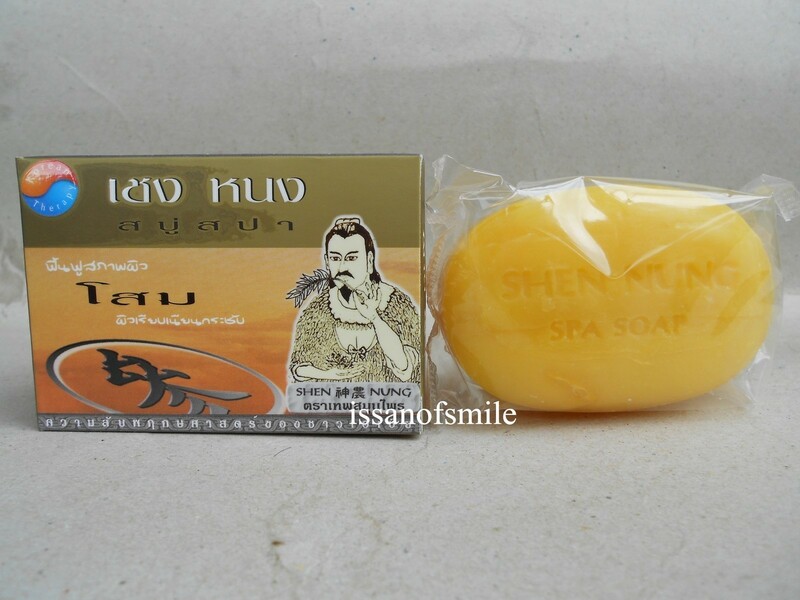 Home » Health & Beauty » Bath & Body » Other Bath & Body Supplies » Shen Nung Ginseng Spa Soap Rejuvenating & Whitening For Face And Body 100g. 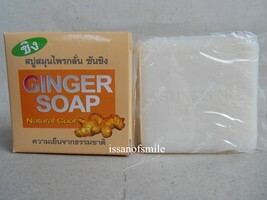 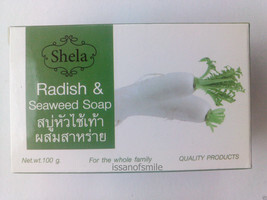 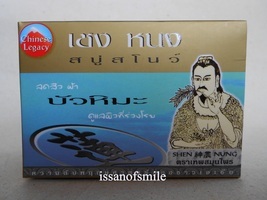 SHEN NUNG GINSENG SPA SOAP Rejuvenating & Whitening For Face and Body 100g. 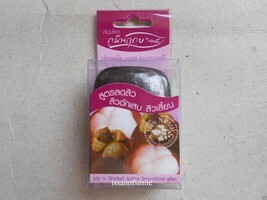 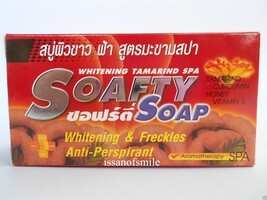 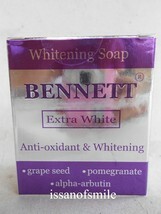 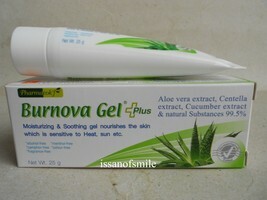 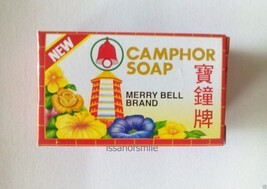 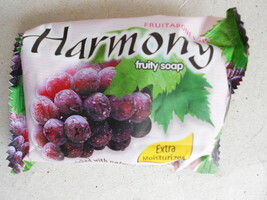 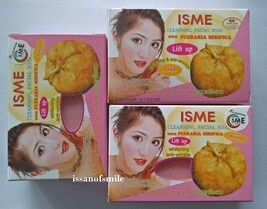 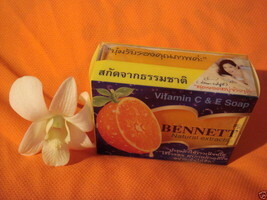 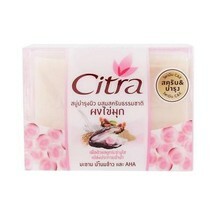 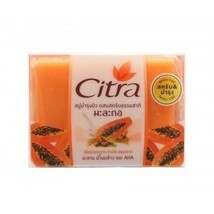 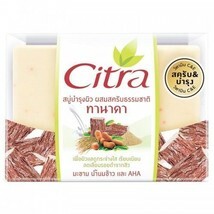 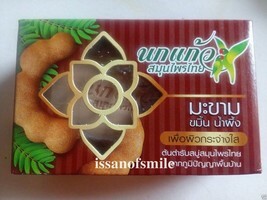 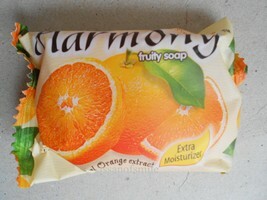 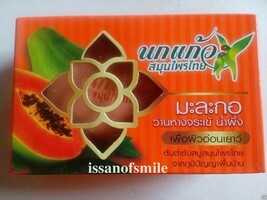 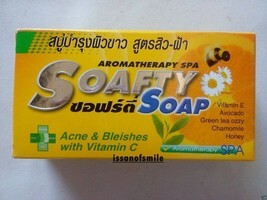 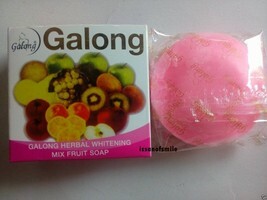 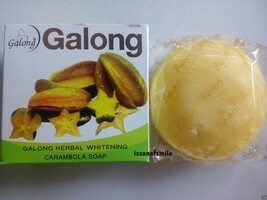 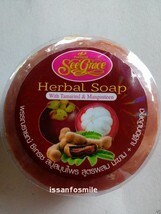 Galong Herbal Whitening Mix Fruit Soap Cleansing Soft Skin & Smooth 150g. 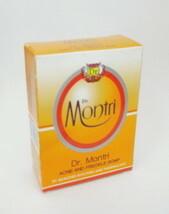 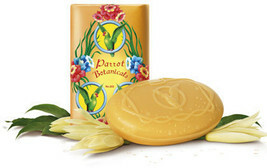 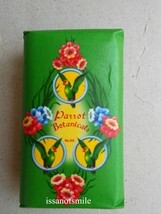 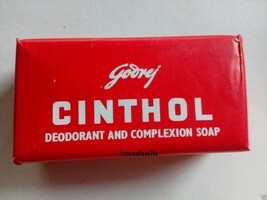 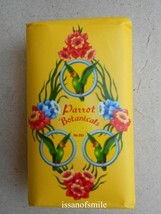 100g Godrej Cinthol Herbal Traditional Deodorant and complexion Soap. 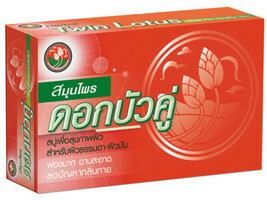 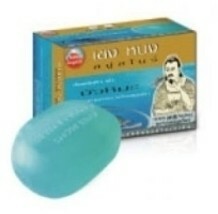 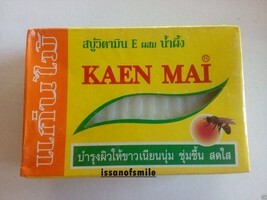 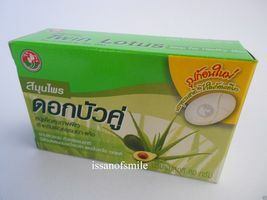 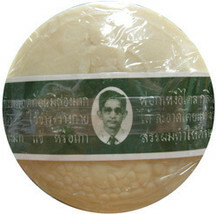 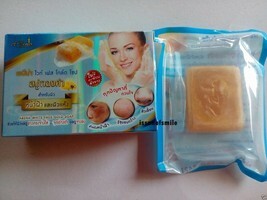 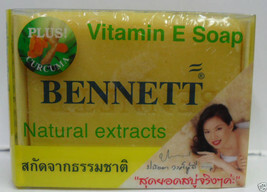 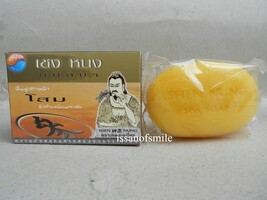 SHEN NUNG SNOW LOTUS SOAP Acne Blemish Control Anti Aging 100g. 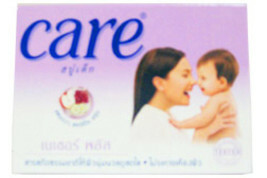 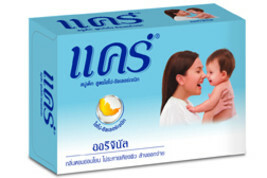 CYBELE SCAGEL SCAR GEL FOR KIDS, REDUCES SCARS 9g.